nsquared digitable: Did you know that we are creating a new content pack every month? Did you know that we are creating a new content pack every month? We have a dedicated software development team here at nsquared who create a new and exciting content pack on a monthly basis. These content packs are made for our educational and games applications: nsquared makewords, nsquared herding, nsquared snap, nsquared missing card, and nsquared jigsaw. Each month we send our existing clients a notification advising them of the new content pack. Additionally, customers have the option to create content packs themselves using nsquared's online education admin portal. nsquared makewords: promote collaboration and competition by teaching your students how to spell. nsquared snap: a fantastic exercise for the classroom to get young minds thinking and their memory working. nsquared herding: a multi-user game that teaches object recognition and counting. nsquared missing card: help students solve maths problems using this pattern-matching game. nsquared jigsaw: get the students working together to put the pieces back together. 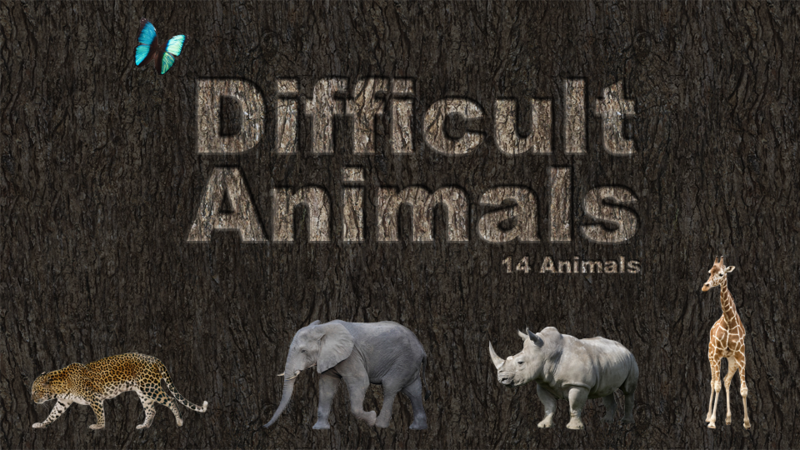 Get your students excelling with our latest content pack, 'Difficult Animals'! If engaging your students is important to you, contact us for more details on 02 9262 3386.